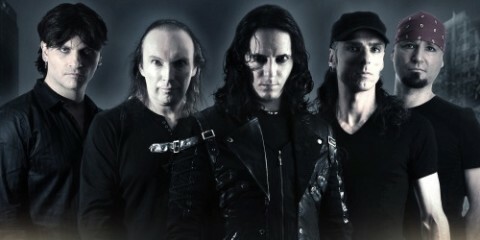 “Preachers Of Death”, the new video from Swedish thrashers THE HAUNTED, can be seen below. 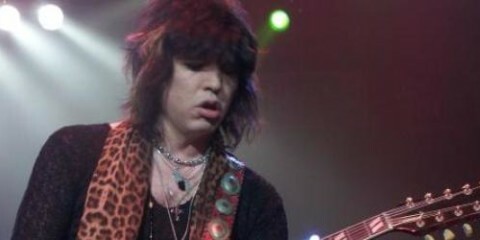 The song is taken from the band’s ninth studio album, “Strength In Numbers”, which will be released on August 25 via Century Media. 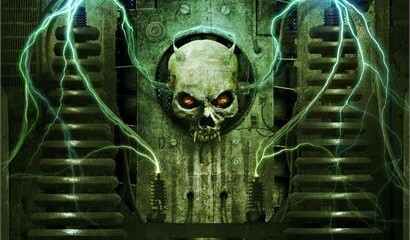 The disc was recorded at Parlour Studios in the U.K. with producer Russ Russell (NAPALM DEATH, DIMMU BORGIR, THE EXPLOITED). 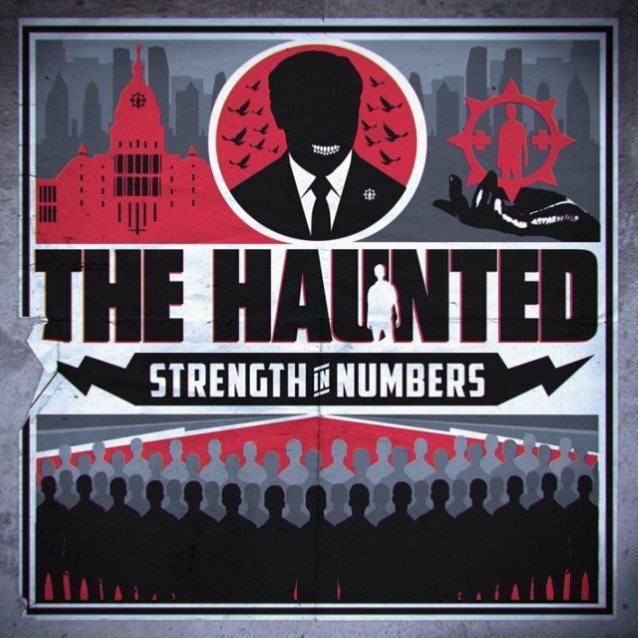 The artwork for “Strength In Numbers” was once again created by THE HAUNTED‘s longtime designer Andreas Pettersson. 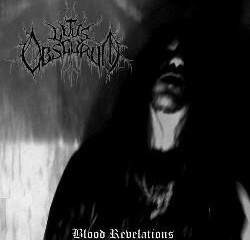 And last but not least, a strictly limited Deluxe LP package will be available from CM Distro / CM Webshop in Europe. This very special edition is limited to 500 copies on transparent red colored vinyl and comes with a printed guitar tablature book, a poster, a set of three guitar picks and the entire album on CD as bonus. 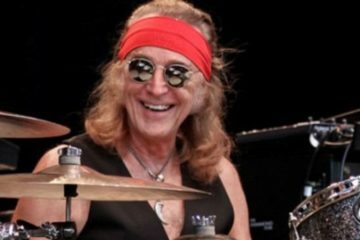 FOGHAT Drummer ROGER EARL Talks "Slow Ride" – "I Love Playing The Song; I Play It Every Night"